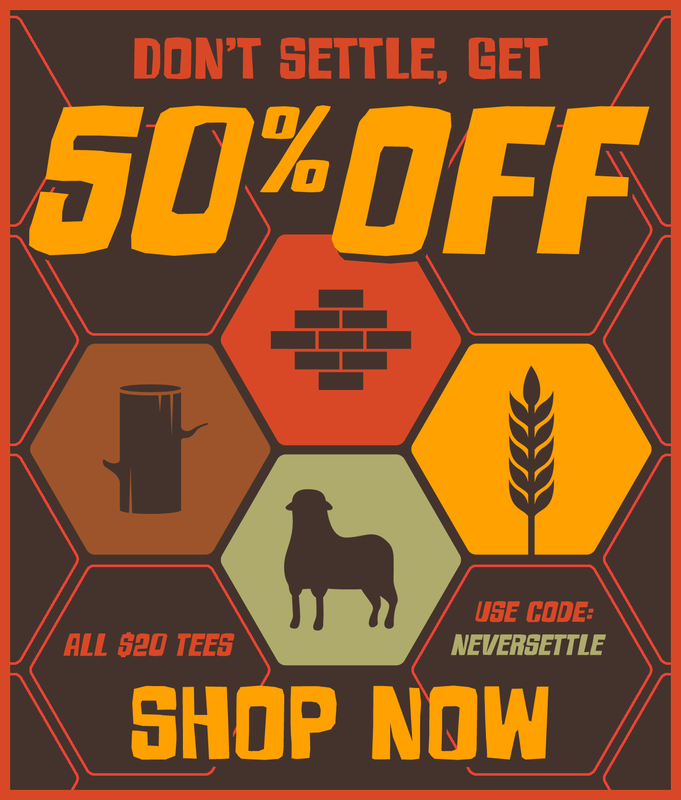 Busted Tees: Save Your Resources: Get 50% Off Now! - Blog @ That Awesome Shirt! Busted Tees: Save Your Resources: Get 50% Off Now! All $20 tees are 50% off with coupon code.